I LOVE advent calendars, but haven't done one in many of years. So I thought I'd give you a little history today on the advent calendar instead of showing you what I don't have. Here are a couple of examples I found on google images. 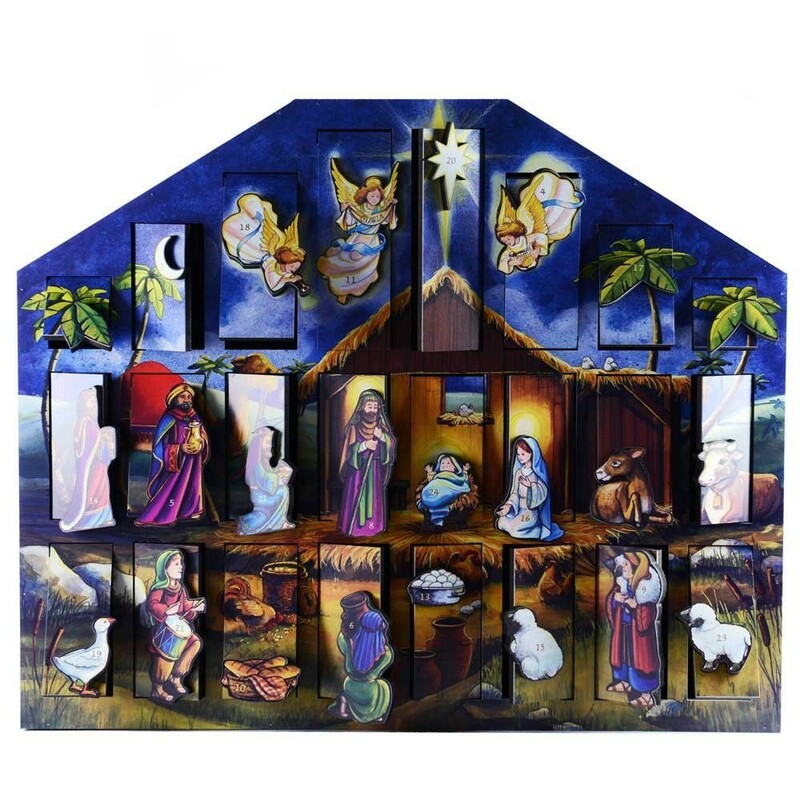 Traditional advent calendars depict winter in general and feature manger scenes or Jolly old Saint Nick. In today's modern world though you can find them ranging in theme from sports to technology, from disposable to reusable. 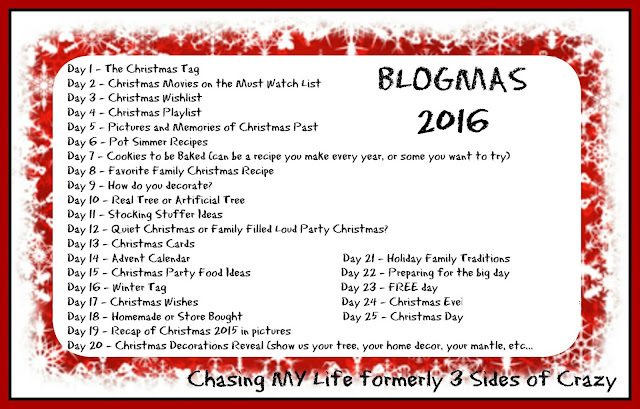 Some are window styled with each day being a pane of the window. 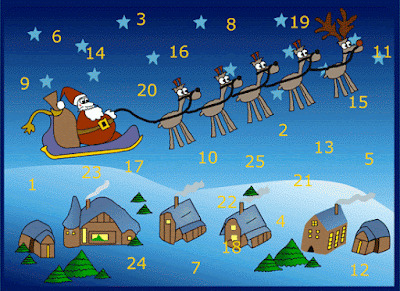 In some of the more elaborate calendars the pane opens into a box that holds a small toy trinket or a piece of candy. The windows often have a bible verse in each one. Thanks for popping by during this busy season! 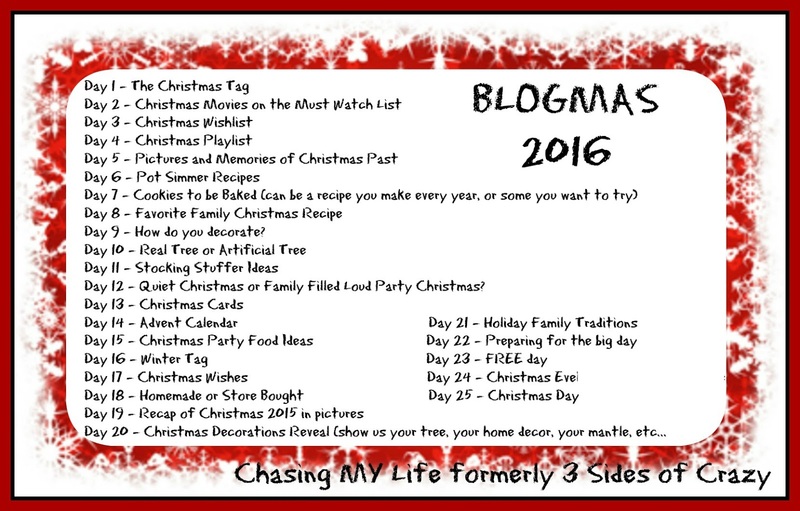 Doing BLOGMAS helps me so much to remember to slow down and enjoy!